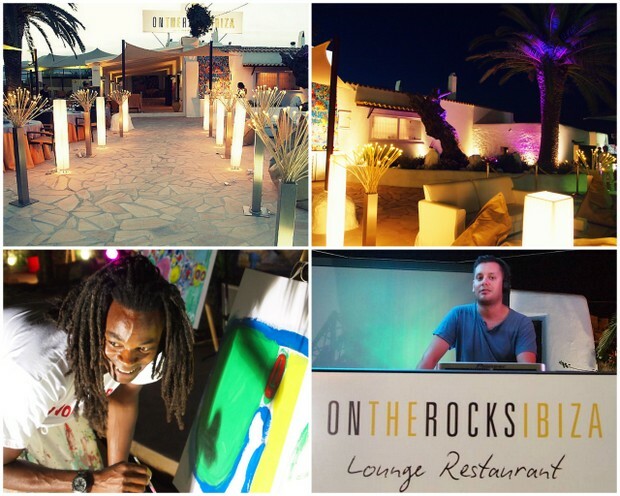 ON THE ROCKS Ibiza was launched in the beginning of the summer of 2013. 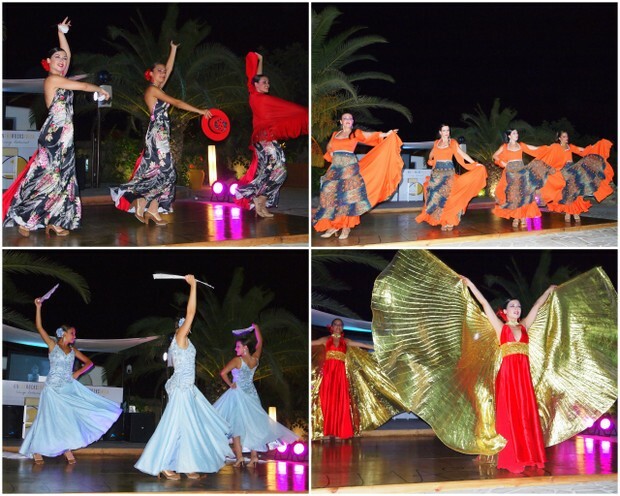 Located just outside Ibiza town, it is easy to get to and we love the varied entertainment on the rocks! Set in a traditional finca with beautiful gardens including the restaurant’s al fresco dining area, the lounge garden around the bar, sofas, chill out beds, puffs, the DJ stage and performance areas. On the rocks manager, Alfredo Magrini has set up a variety of shows to entertain customers - his fortes are Italian cuisine and musical entertainment, both reflected in On the rocks. 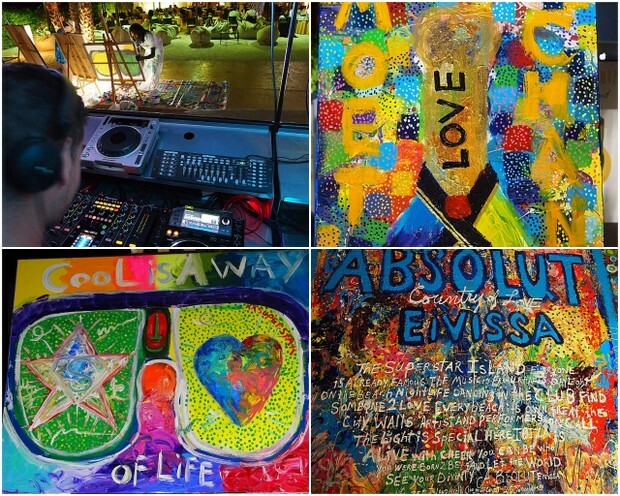 Flamenco shows on a Monday, Ismael Madrigal Night concepts on a Tuesday, the Italian team Lello Mascolo, Andrea Belli and Sergio Cerruti and Live Painting & Acrobatics on Saturday with DJs playing live every night. 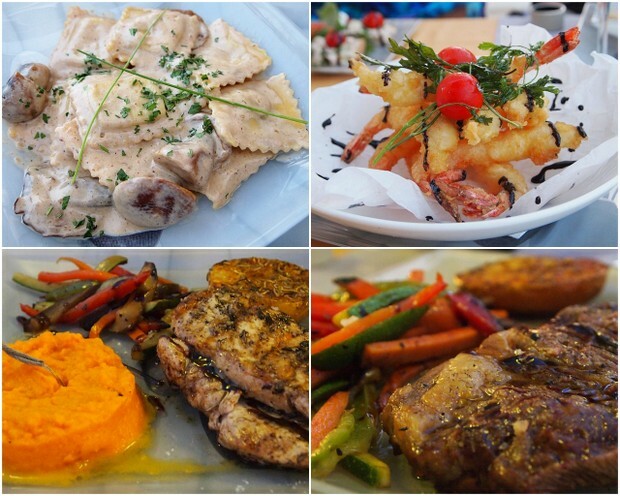 Have a cocktail and enjoy the entertainment at the lounge bar, or dine al fresco in the gardens – the menu offers a variety of meats, pastas, salads and fish. Drive on Ibiza’s "ring road" Avda. De la Paz and you will see On the Rocks on the right opposite the Casino sign.